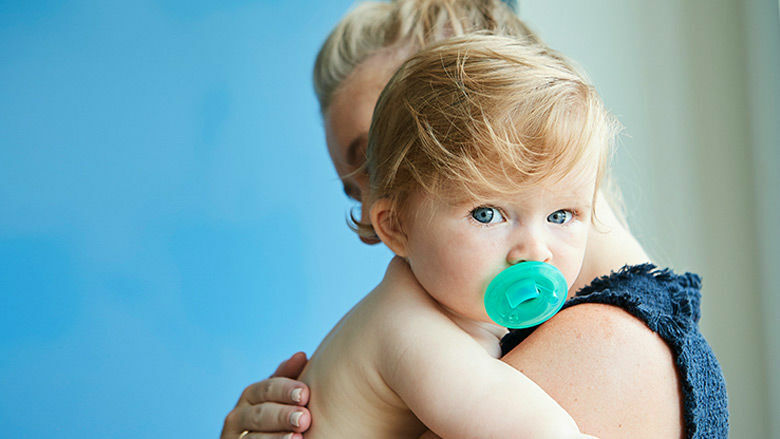 If your child has symptoms of an inherited condition or one that might be caused by a spontaneous gene mutation, your doctor may recommend genetic testing. 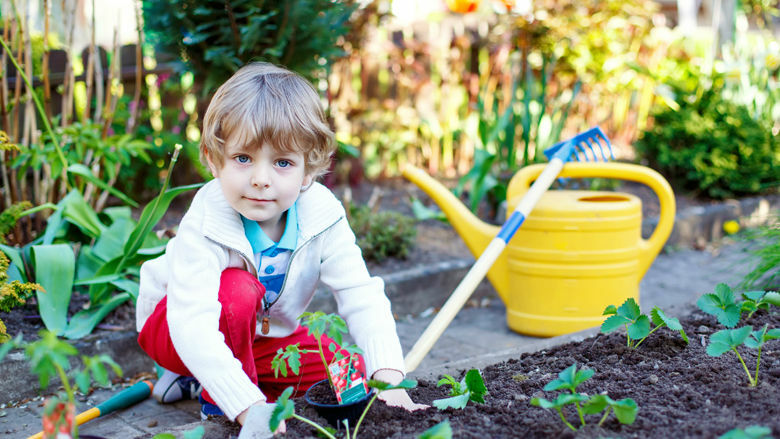 Check out the many benefits of gardening and how the Gardens at CHOP provide unique and vital resources to our patients and their families. For many kids and adults, seasonal allergies are the pits. 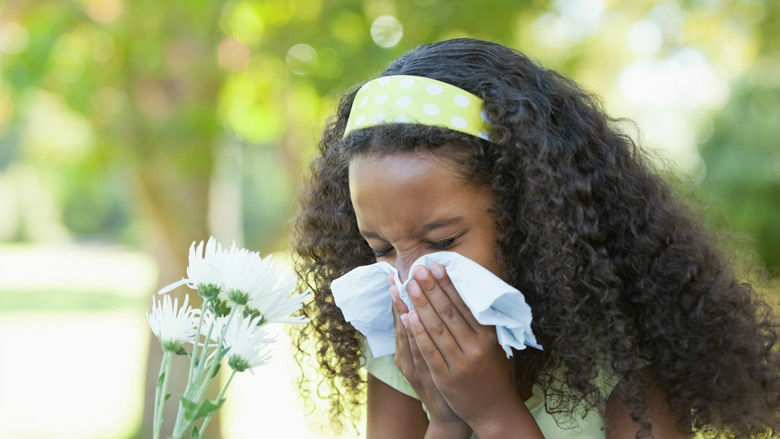 Learn how to keep your child comfortable during allergy season. 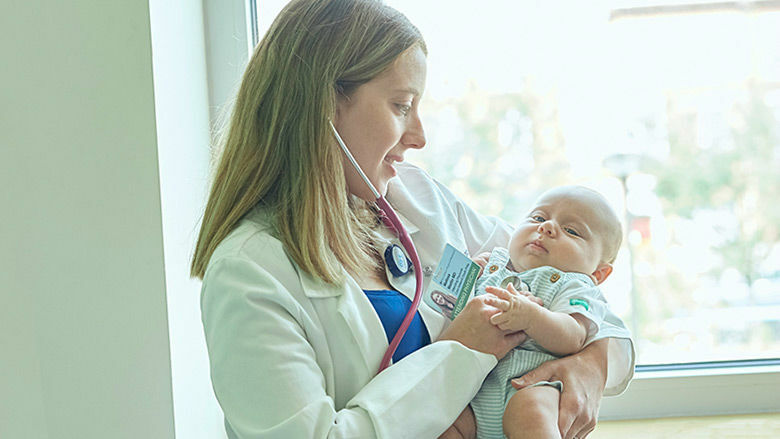 The pediatricians at CHOP have compiled the most important things for you to consider when choosing your baby's pediatrician. 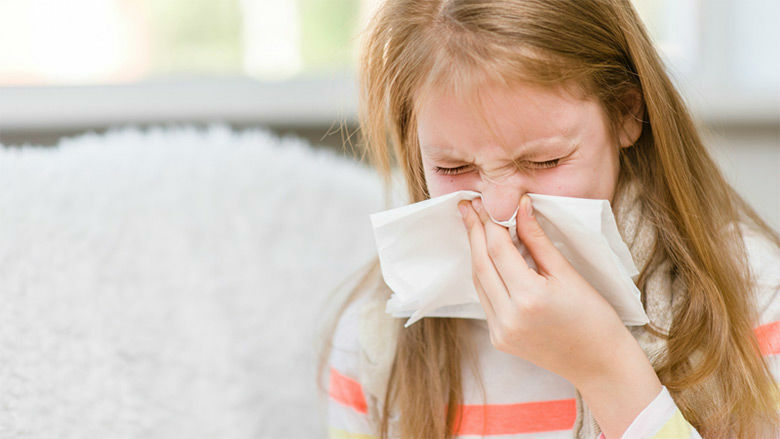 Take action before, during and after allergy season to effectively manage your child’s uncomfortable allergy symptoms. Your child has a barking cough. She sprained her ankle. He’s having an allergic reaction. Head to the emergency room? Not necessarily. 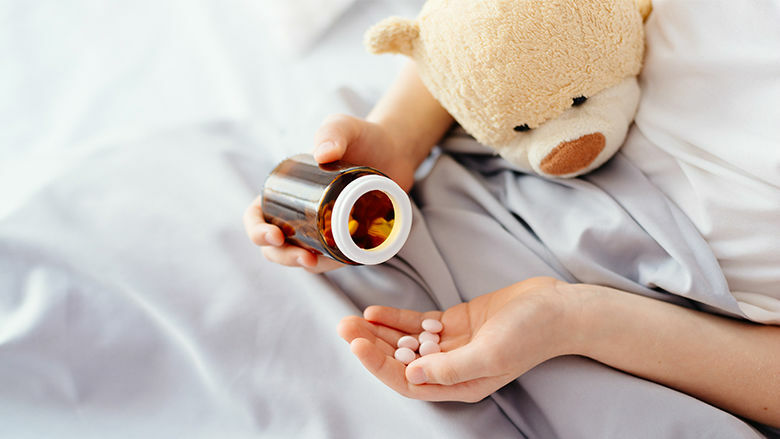 Anyone can be the victim of accidental poisoning, but young children are at special risk. Keep the Poison Control number handy: 800-222-1222. 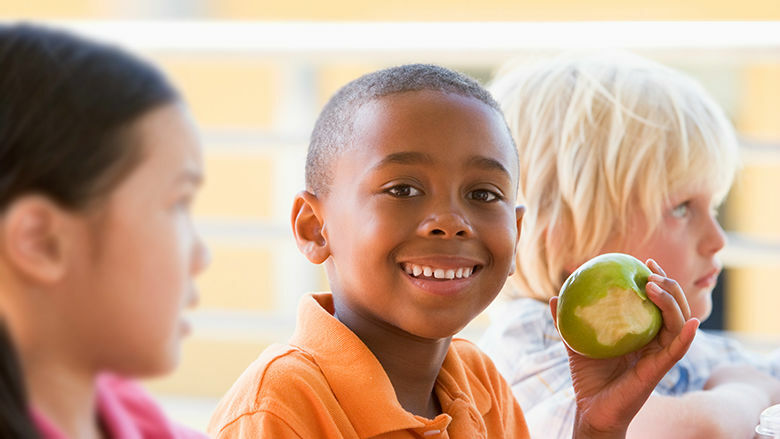 Eating the right foods and snacks can support kidney health. 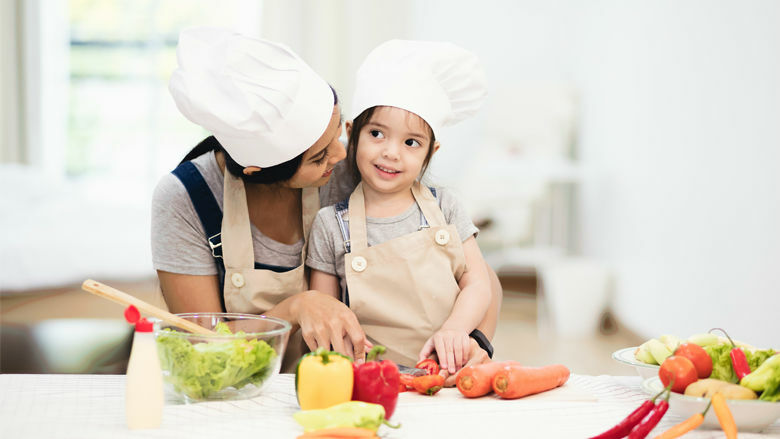 Check out these two kidney-healthy recipes in honor of National Kidney Day. 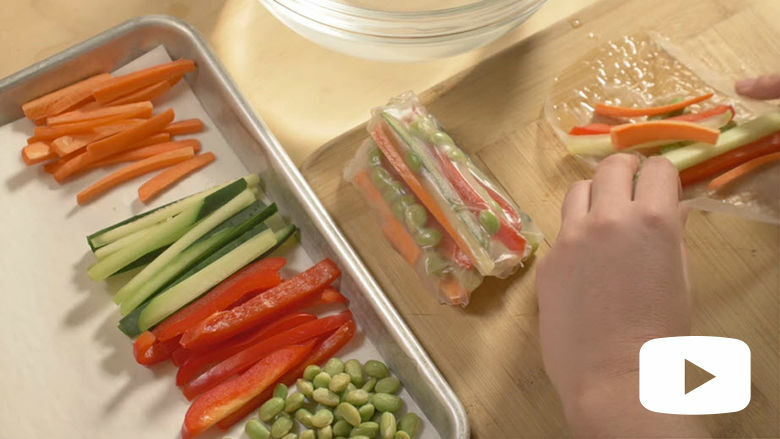 This video provides information about the anti-inflammatory diet and recipes developed by experts from CHOP and Drexel University. Eating the right foods can support cardiac health and help reduce the risk of high blood pressure. Check out these heart-healthy recipes.